“There are many Congress leaders and other people who want to return to the party. The party is taking the decision with full consideration and thoughtfulness,” he said. Ahead of the Lok Sabha polls, All India Congress Committee (AICC) has decided to take back those expelled party workers who have applied for return to the party unconditionally. 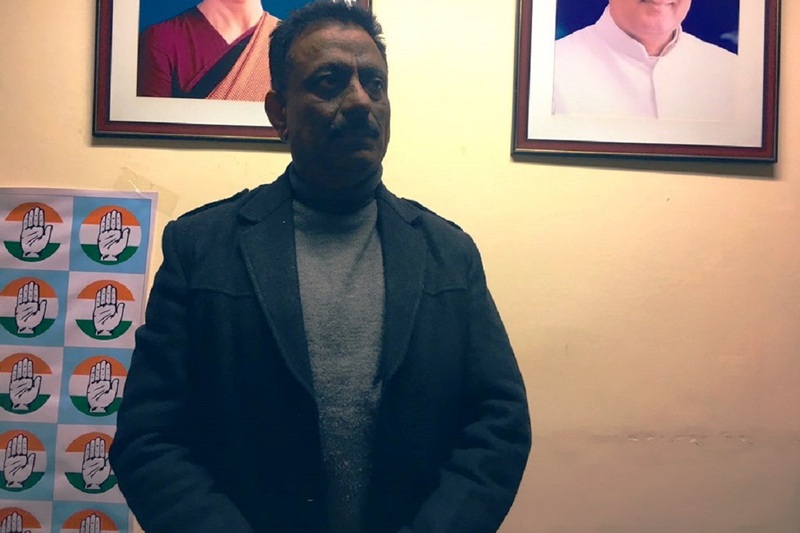 Himachal Pradesh Congress Committee chief Kuldeep Singh Rathore said that the party has decided in principle to take back the party workers who had been expelled due to involvement in anti-party activities. However, they will not be given any post in the party for the next two years. He further added that the return of those party workers who had contested assembly elections against the official party candidate is still pending and decision on them will be taken after weighing the pros and cons.